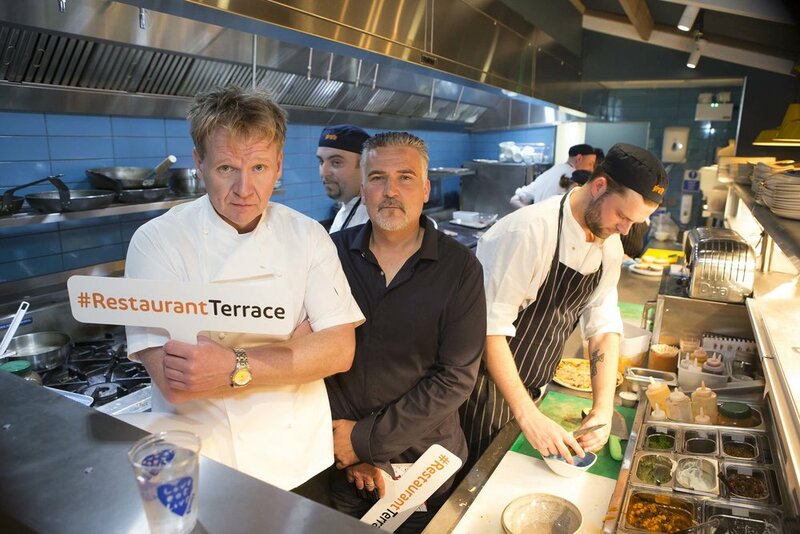 Promotional and creative PR activation to launch intu Bromley’s new Restaurant Terrace. Using ‘family day’ theme and bringing in famous professionals the Terrace opening created a large social media buzz and the newly opened restaurants were filled with people. Attracted record high footfall and achieved the highest ROI for the account reaching 1,000%. 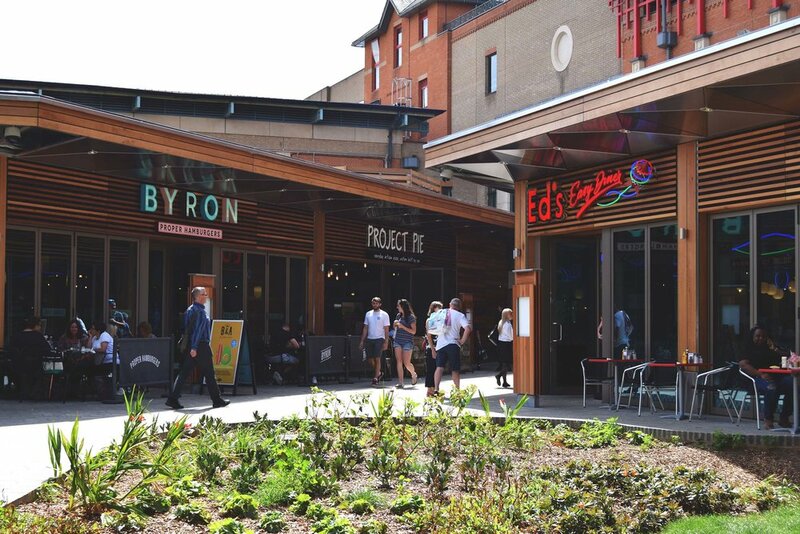 Promote the newly opened Restaurant Terrace and turn intu Bromley into a destination of choice. Create a strong PR programme to reach the local press and bloggers. Establish the Terrace as the new dining destination of choice for Bromley and the surrounding areas, including South London. OrangeDoor developed and implemented a creative PR and marketing plan to launch intu Bromley’s new Restaurant Terrace, a complex of four top restaurant chains overlooking leafy Queen’s Garden. We did this by utilising our media relations both in the press, social and blogger platforms, creating an interest and excitement about the Terrace opening. We linked this with intu’s promotional ‘Everyone’s Invited’ day for all the family, playing on activities for the kids, entertainment by local bands and X-Factor stars, and of course the brilliant new restaurants and outdoor dining space available. This generated a significant media buzz, increased footfall and boosted brand awareness for the centre as well as the eateries. The turnout was brilliant and has continued to grow since opening!